A Great Chance To Save Big! 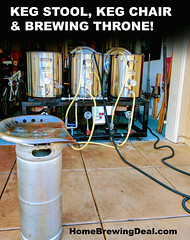 More Beer Stainless Steel Brewing Systems On Sale, Save 12%! 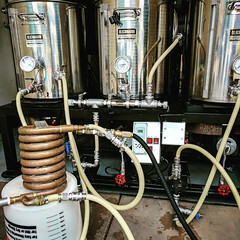 Coupon Code Description: Today Only at More Beer, Save 12% On More Beer Stainless Steel Brewing Systems! 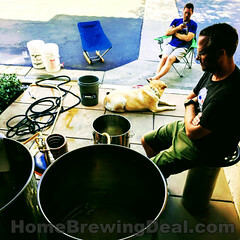 These More Beer stainless steel home beer brewing systems are the best around and now is you chance to save big on one! 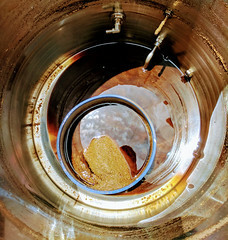 They have several versions on these home breweries to choose from including a digital version! Click the link to see all of the options, and act fast as this deal expires at the end of the day!